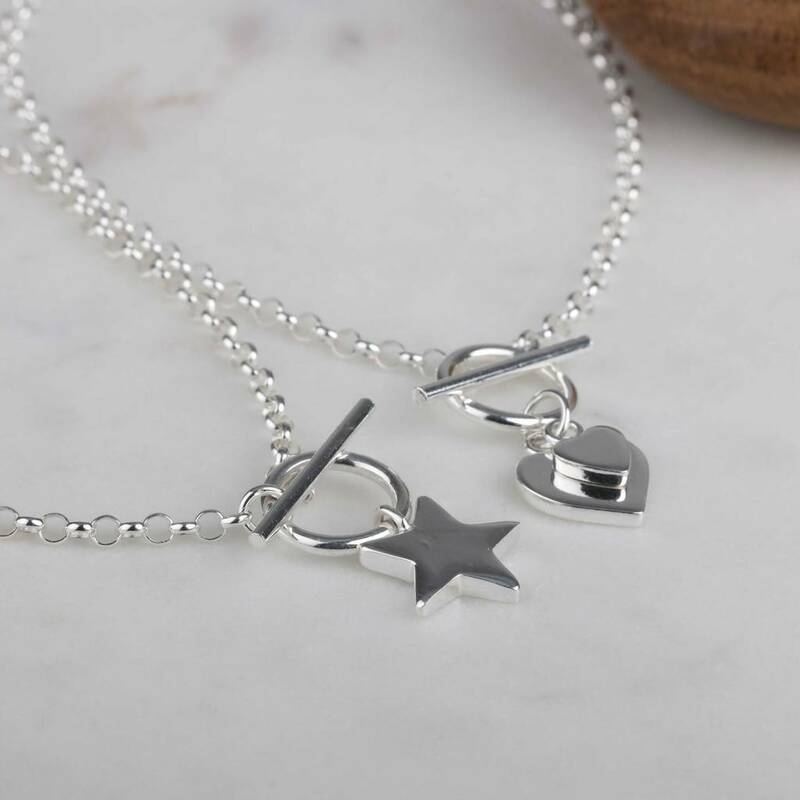 This gorgeous solid silver double heart necklace is beautifully designed with a highly polished finish and a t-bar fixing to hold it perfectly in place. 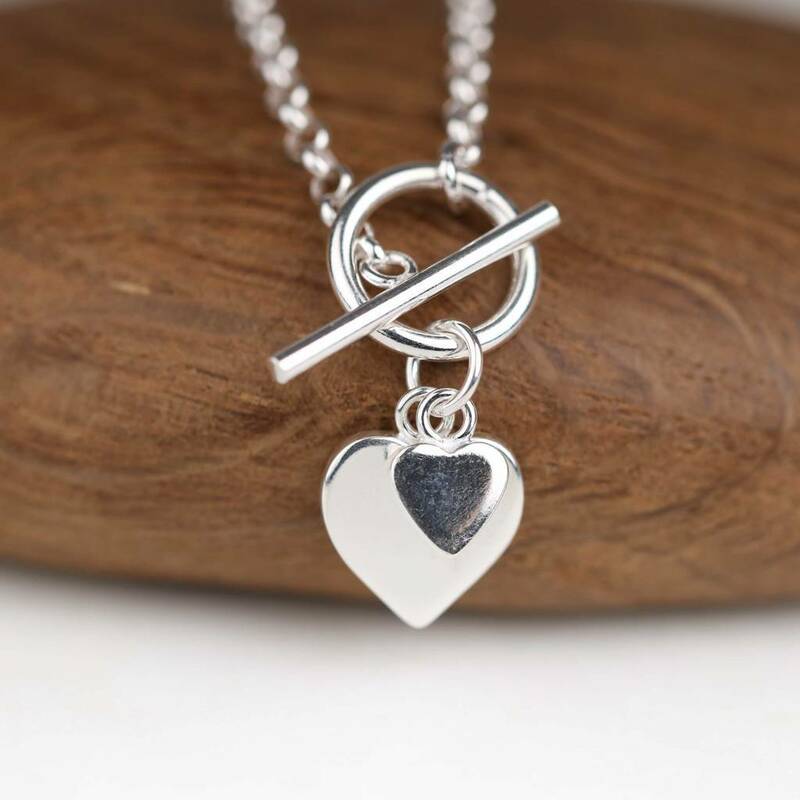 A really stylish and thoughtful gift that is just right for any occasion. Also available in a stunning star design. Part of a lovely collection of contemporary necklaces and bracelets which you can find on our other pages.